On Thursday, the Guttmacher Institute released a new analysis published in the American Journal of Public Health, giving insight into US abortion trends. The data is fascinating and Maine Family Planning views it as a clarion call to continue and expand the work we’re doing in our clinics, in court, and in our communities. The report from Guttmacher shows an overall decline in the US abortion rate between 2008-2014. Despite the 25 percent decline, abortion is still a common procedure in this country; one in four American women will have an abortion by age 45. Deep disparities remain among different demographic groups, with abortion increasingly concentrated among poor women and a long history of racism and discrimination contributing to differences in the abortion rate according to race and ethnicity. These findings underscore the important work Maine Family Planning is doing to increase contraceptive use and abortion access around the state, as well as how much is at stake amid political attacks on reproductive health care nationwide. We see a declining abortion rate as a victory only if it is rooted in advances in comprehensive, affordable reproductive health care and the political and social conditions to support reproductive self-determination for everyone. Unfortunately, at least some of the recent decline can be attributed to politically-motivated & medically unnecessary state-level abortion restrictions that prevent women in many states from accessing care when they need it. Additionally, it’s clear that quality health care services remain financially out of reach for some Americans, rendering them unable to effectively plan pregnancies. As the hostile Trump administration continues its assault on health care, we fear these factors will only become more pronounced. Our focus remains on empowering women to avoid unintended pregnancies via highly effective contraceptive methods, to be able to access abortion when they need to, and to make decisions based on their own visions of the families they want. Maine Family Planning is battling on many fronts to achieve full access to reproductive freedom: From offering comprehensive prevention programming in schools and long-acting reversible contraception (LARC) in our clinics; to providing innovative abortion care via telemedicine; to fighting in court to expand Medicaid coverage for abortions and overturn Maine’s burdensome law prohibiting nurse practitioners from providing abortion; to working with like-minded groups on the upcoming Yes on 2 vote to make Maine the first state to expand Medicaid by referendum. 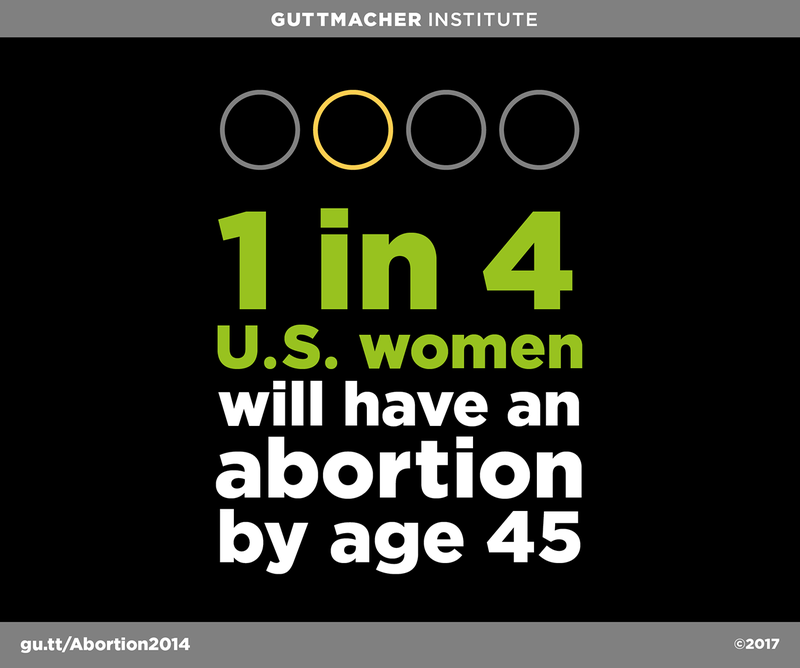 Guttmacher’s latest statistics prove that our work remains vital and necessary.